Nice work, Sweetie ^_^ I think it is simple but still it has a wonderfull feeling ^_^ A fav from me! Love the background ! Look nice and lovely ! Feel relaxing with this wallpaper ! Good work on this ! what do u mean, just put some things here & there? Its simple in a good way... clutter=bad. ^_- Nice job! 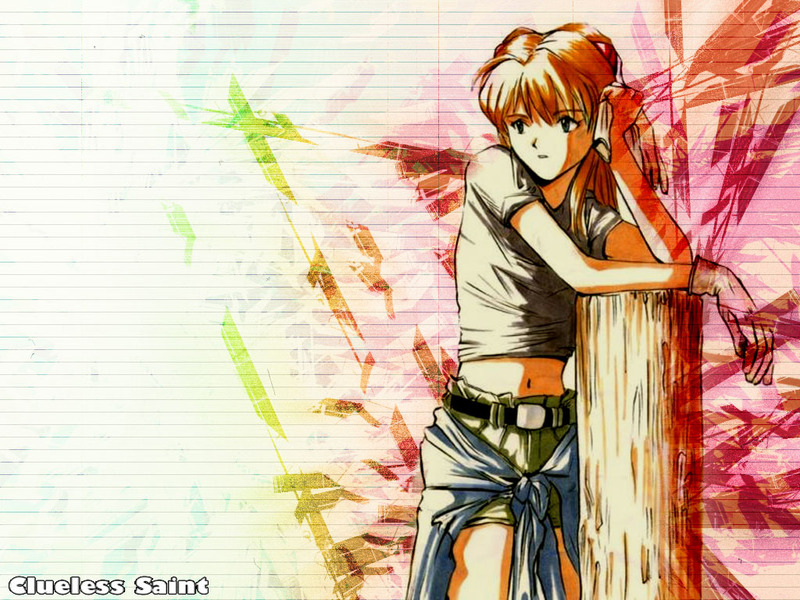 I wish someone would do a Shinji/Asuka wallpaper!